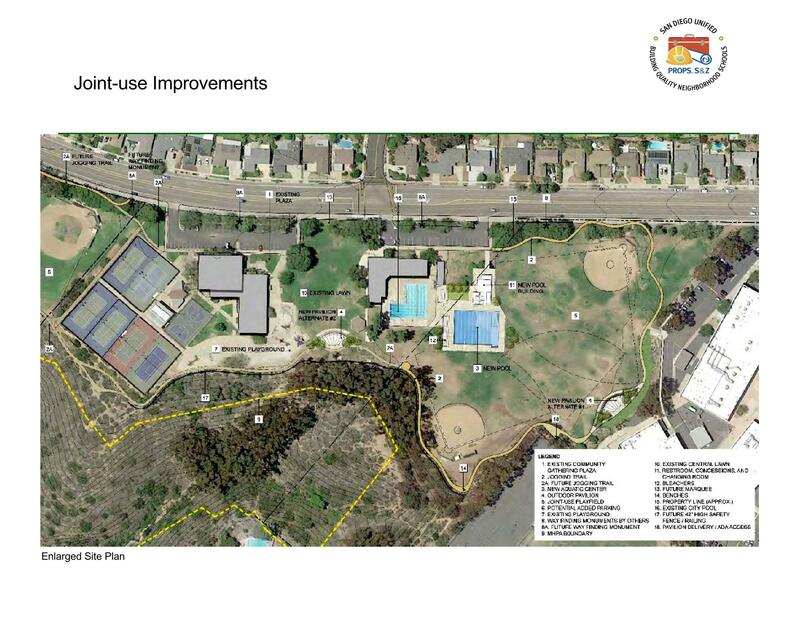 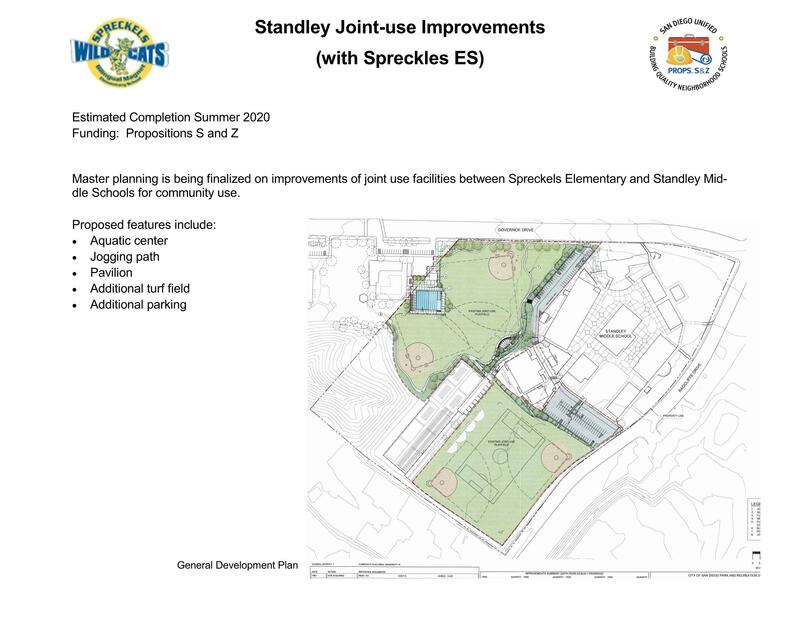 Master planning is being finalized for improvements of joint use facilities between Spreckels Elementary and Standley Middle Schools for community use. 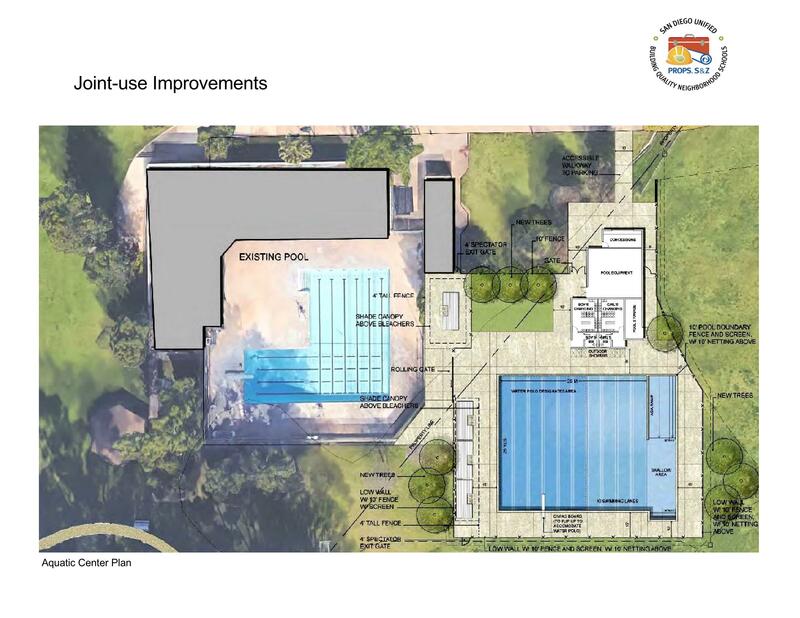 Estimated completion of Summer 2020. 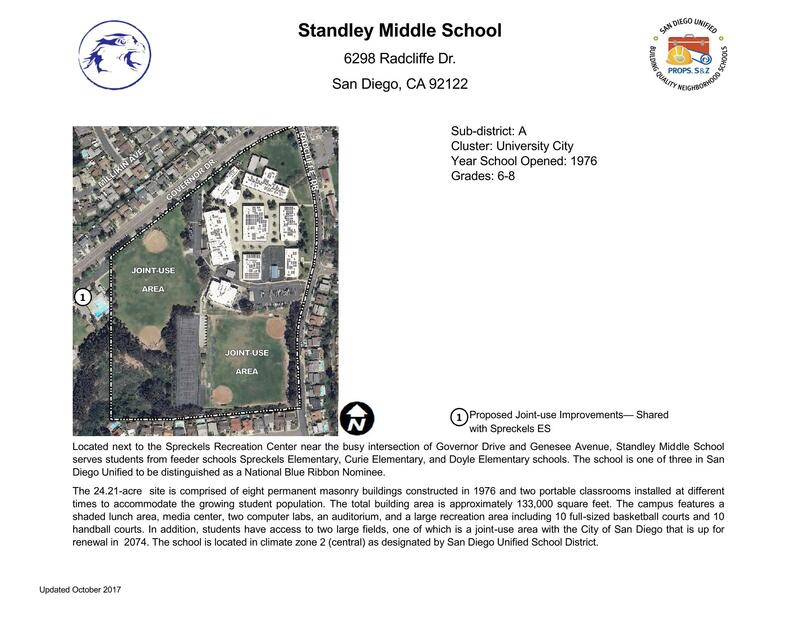 Funding provided through Propositions S and Z. 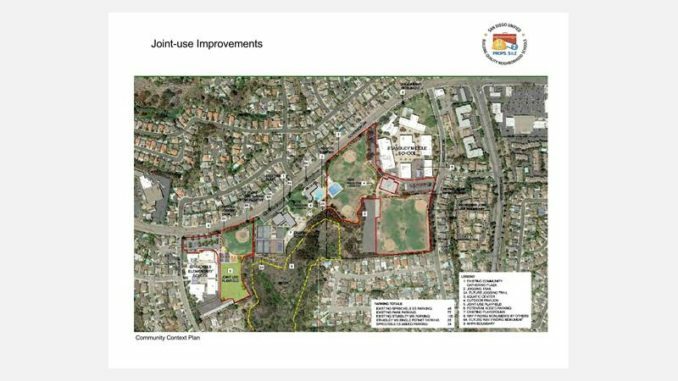 For more information, refer to images embedded at the end of this post. 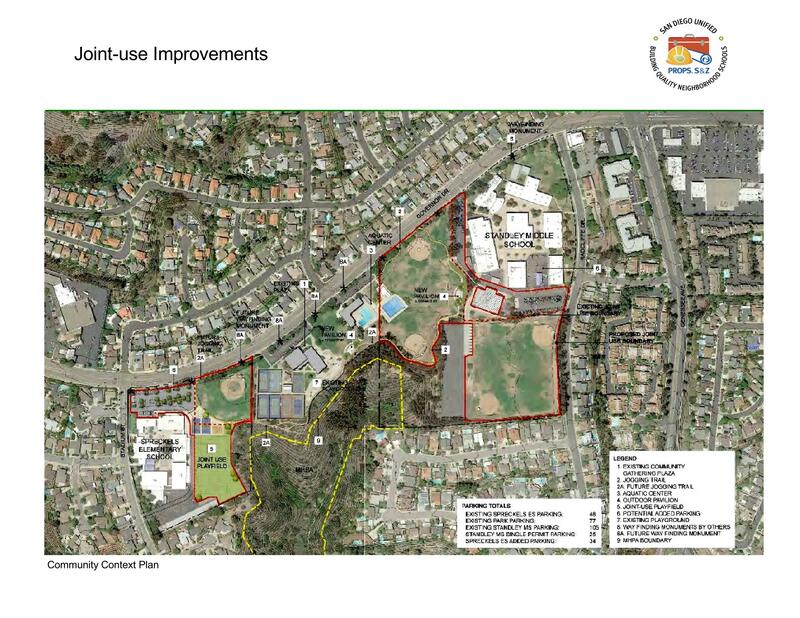 UCCA meets Wednesday at 6 PM; info about free trees for UC property owners and much more!